Be bold. Be confident. 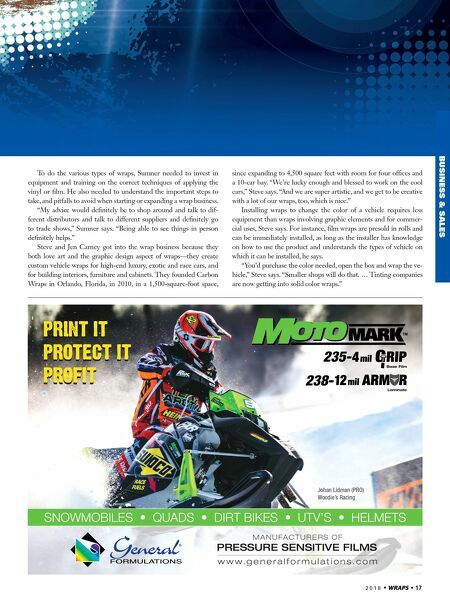 When you want to bolster your skills, build your confidence and protect your reputation, turn to 3M Graphic Installation Programs. 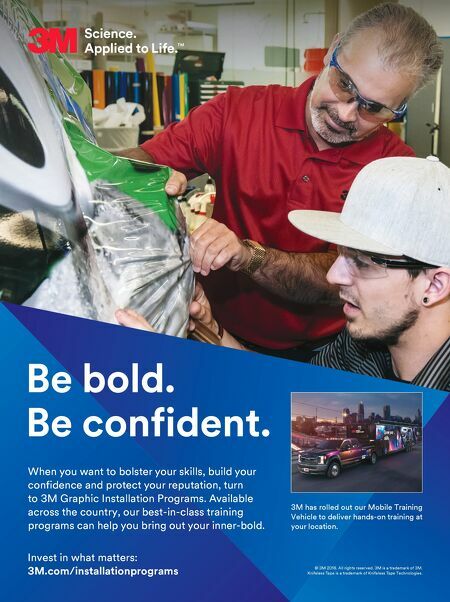 Available across the country, our best-in-class training programs can help you bring out your inner-bold. Invest in what matters: 3M.com/installationprograms 3M has rolled out our Mobile Training Vehicle to deliver hands-on training at your location. © 3M 2018. All rights reserved. 3M is a trademark of 3M. Knifeless Tape is a trademark of Knifeless Tape Technologies.